Root canal treatment aims to remove all infection and debris from the infected tooth. It is a skilled and time consuming procedure that can requires two or more visits. Removing the remains of the infected pulp and, if an abscess is present, allowing it to drain. Checking the tooth to ensure that the infection is cleared and if so, filling the canal/s permanently. Restoring the tooth with a permanent restoration. 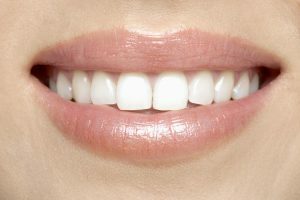 We offer a highly professional teeth-whitening service, which is tailored to the individual and will ensure safe treatment and impressive results. Tooth whitening is a minimally invasive, safe and rewarding aesthetic solution for people displaying tooth discolouration. An initial £50 consultation (redeemable against cost of whitening) assesses tooth discolouration type and degree as well as general dental health. We will guide you through the latest procedures in whitening, discuss your preferences, lifestyle factors, timing and any previous experiences before recommending your tailored whitening treatment plan. Professional Tooth cleaning is often sufficient for removing most external stains. 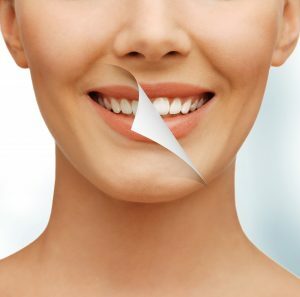 This is usually the first step in the process and our experienced hygienists will ensure you have a comfortable, thorough cleaning session and can recommend a home care regime to get the most out of your whitening procedure. Home Whitening Using custom fabricated whitening trays, we will design a protocol for you to whiten your teeth in the comfort of your home with a range of different strength whitening gels for different lengths of time to minimise sensitivity and maximise results. Most individuals achieve their desired result within 3-4 weeks and you have control of your end result. The development of dental products incorporating Nano-Hydroxyapatite to remineralise enamel and strengthen tooth structure is one of the most exciting recent developments in dentistry. 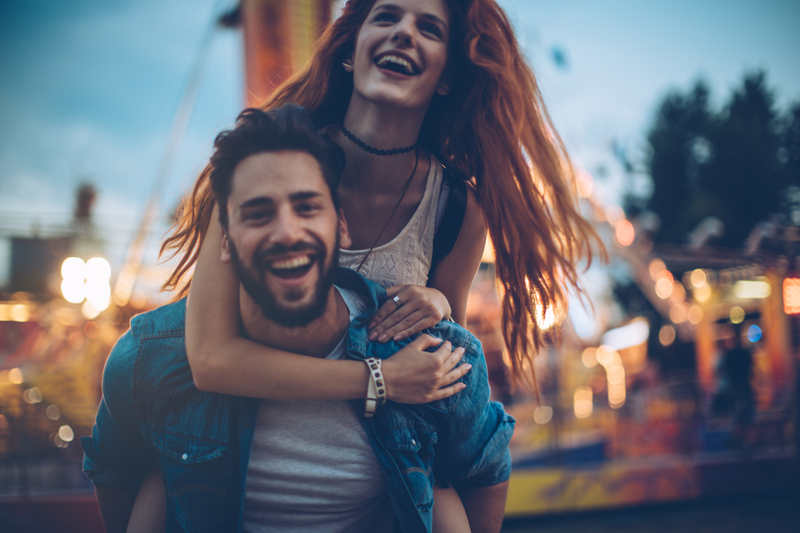 At Nordea, we use a two-part whitening solution combining an active oxygen foam infused with Nano-Hydroxyapatite that is able to adhere to the tooth surface. The active foam repairs enamel and delivers 6% hydrogen peroxide to the teeth. The results are a whiter brighter smile and a stronger, smoother tooth surface less likely to stain in the future. Concentrated Nano-Hydroxyapatite serum is then applied to the teeth, which remineralises and repairs the tooth surface, leaving the individual with a healthy white smile, no sensitivity or damage to the enamel. 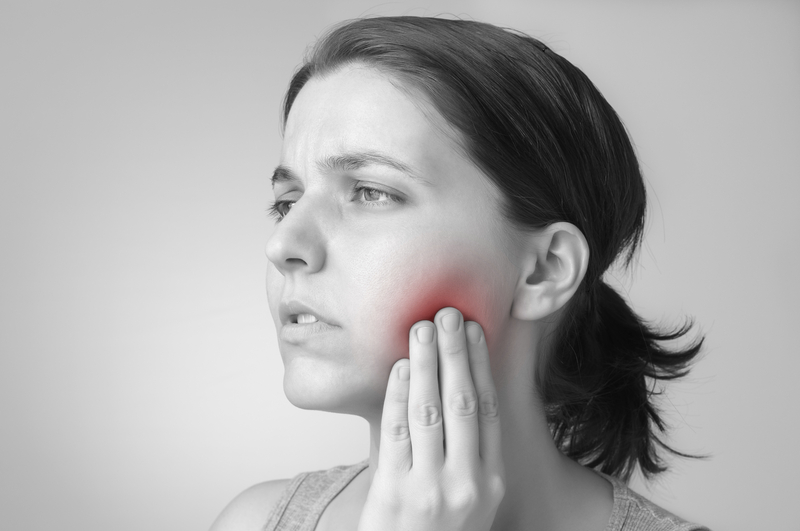 Even patients who generally suffer from sensitive teeth will find that their sensitivity is greatly reduced after treatment. There is no health risk to the patient, weakening or other damage to tooth enamel, with properly supervised professional tooth whitening. Our home whitening kit comes with custom made trays for accuracy and comfort of application. Gel is placed in the trays which are then worn for up to an hour a day. Philips has now released a newly formulated Zoom in-chair whitening that meets the new EU regulations on tooth whitening. This new gel gives excellent results and benefits from reduced sensitivity over the previous formulation. Best results are achieved in one appointment with 5 x 15 minute in-chair applications, using the Zoom power light to activate the gel. Then we recommend boosting and maintaining the result with our home whitening kit that is included in the price! You may have heard about the new ‘invisible brace’ and wondered what it is all about. 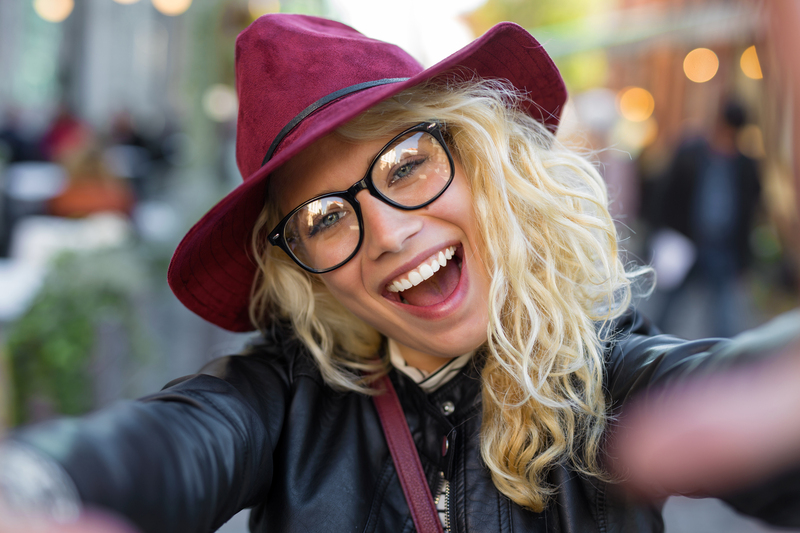 If you have teeth that are crowded, too far apart or have shifted since wearing conventional braces, invisalign® at STM may give you a new reason to smile! During treatment you should visit us periodically at STM, until it is determined that your treatment is complete. Missing teeth can cause a range of problems, from cosmetic stigma associated with a gap in your smile, drifting and movement of adjacent teeth to speech problems. Luckily, implants are now relatively easy and can look indistinguishable from your real teeth, provided you have them installed by a skilled practice like Nordea. We implant teeth within the bone, making them structurally identical to their natural counterparts. This can protect your bone, maintain tooth alignment and avoid facial changes. 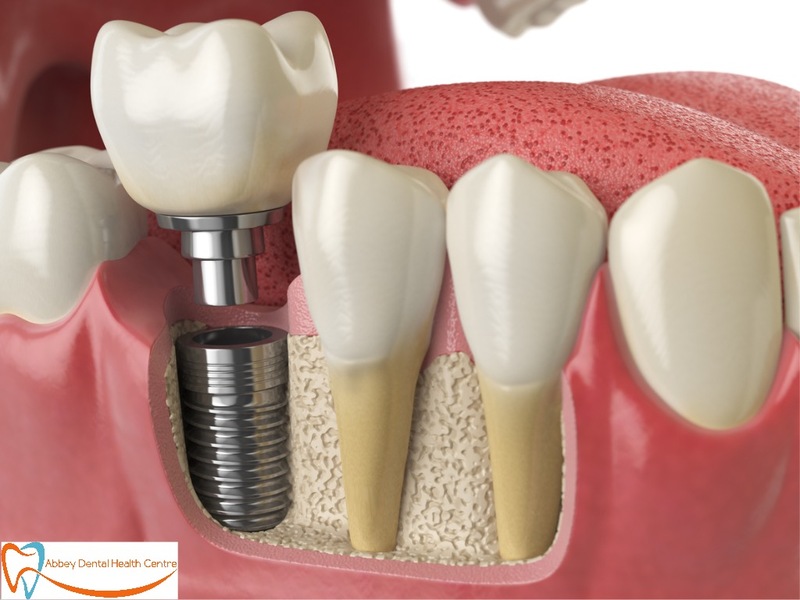 Dental implants are highly realistic, permanent replacement for one or more missing teeth. They look and feel very natural and enable you to eat and speak with confidence as well as improving the way your smile looks. The implant itself is a small titanium rod which is precisely set into your jawbone. Over time the bone and implant bond together forming a strong and permanent base very much like a false tooth root. At Abbey Dental Health Centre, we offer guided implant surgery. This involves taking a CT scan of your jaw area so we can ensure that before surgery you have sufficient bone tissue for an implant and can plan the implant placement with pinpoint accuracy. Where there is inadequate bone tissue we apply the treatment to regenerate the missing bone tissue using a variety of techniques (including bone grafting from other sites) when necessary. Under the gum. the bone then grows round the implant to hold it firm. This takes a few months. Very often our patients indicate that they would like to improve the appearance of their smile. They may feel that their teeth are discoloured or stained, that their smile is too “gummy”, or they may even just wish they could start all over again with a great new smile. Cosmetic and aesthetic dentistry can help with all of these problems. 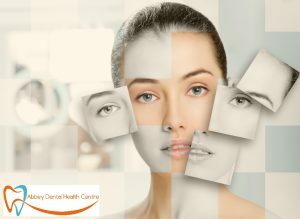 Sometimes patients only need a relatively simple and affordable treatment, at other times they may opt for a complete smile makeover, where we use a number of treatments together to provide them with the smile they have always wanted. We know that a beautiful smile can really boost someone’s self esteem but are passionate about our approach which ensures a smile looks natural, rather than artificial. We ensure that porcelain veneers or crowns match the patient’s natural colour and are bespoke to their smile. 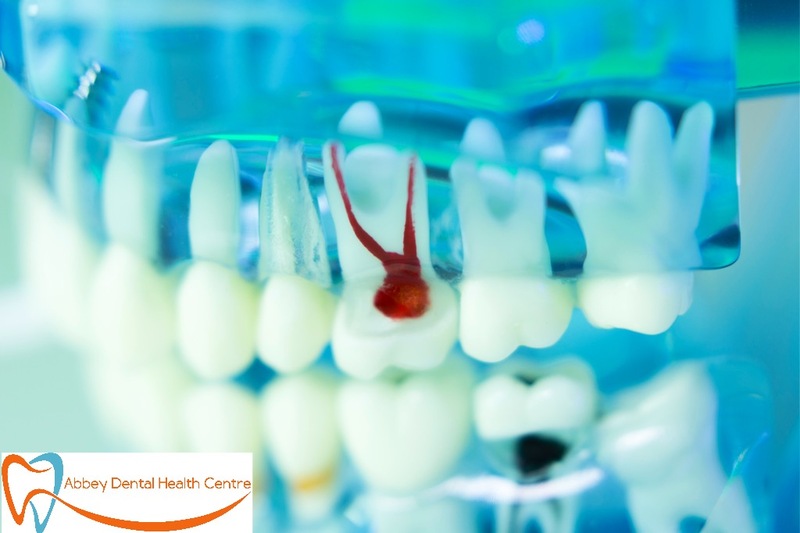 From dealing with crooked teeth, providing veneers, crowns or teeth whitening, contact us to discuss your specific needs. As your skin ages, it loses the collagen that helps shape and support it. Natural lines and wrinkles deepen. Sun exposure, smoking, air pollution and even stress can all age your appearance. Laughing, smiling, frowning and lifestyle factors all contribute to the development of facial lines and wrinkles. The face can also begin to lose volume giving sunken cheeks and a ‘dragged down’ appearance. At Abbey Dental Health Centre, we offer a range of treatments and skin rejuvenation products. We offer Dermal Fillers which are completely natural substances to enhance your facial aesthetics. Whether you are looking for fuller lips, defined facial contours, softened facial lines, dermal fillers such as Restylane® offer you the flexibility to bring out the best in yourself. They can be used in conjunction with other skin rejuvenation products and with Botox® treatments. Botox® injections are non-invasive and most often used to smooth away forehead wrinkles, crow’s feet and laughter lines The effects can last up to 3 to 4 months. It’s important to understand that Botox® is a prescription only medicine and its suitability for you is subject to consultation.